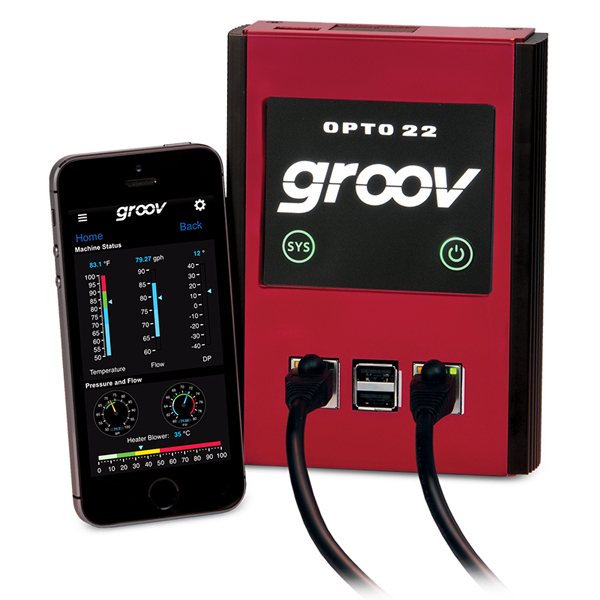 groov is Opto 22’s new way to build, deploy, and view simple, effective, and scalable operator interfaces. 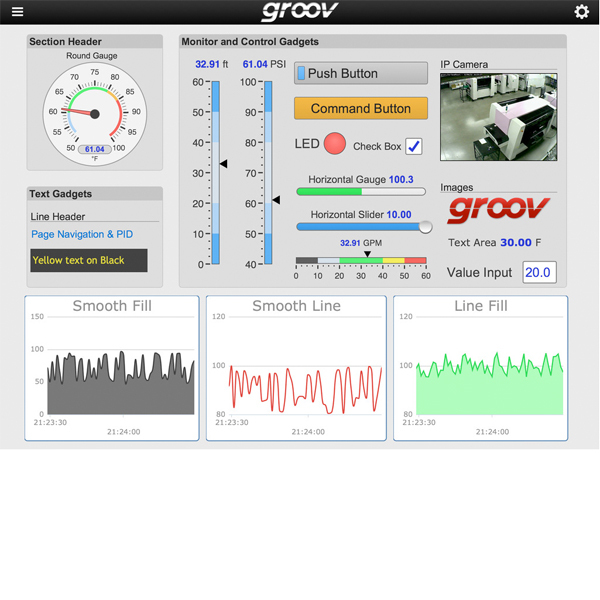 These operator interfaces can be made for automation monitoring and automation control applications for systems and equipment using computers and mobile devices. 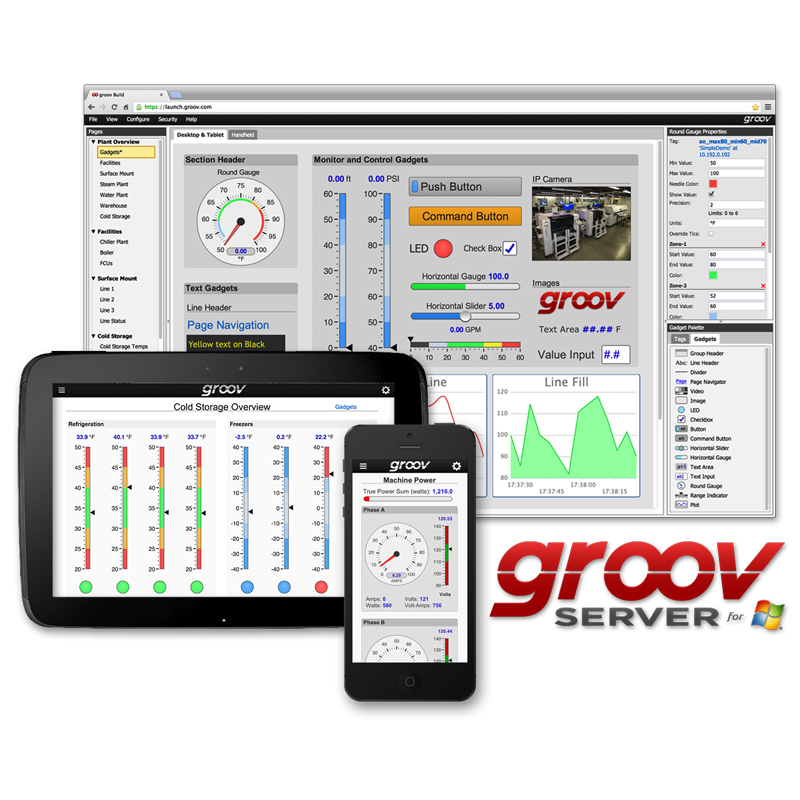 Using only a modern web browser, groov lets you quickly and securely build and deploy browser-based operator interfaces for automation, monitoring, and control applications. These operator interfaces can then be viewed on almost any computer or mobile device regardless of its manufacturer or operating system, including PCs, tablets, smartphones, and even smart high-definition televisions. 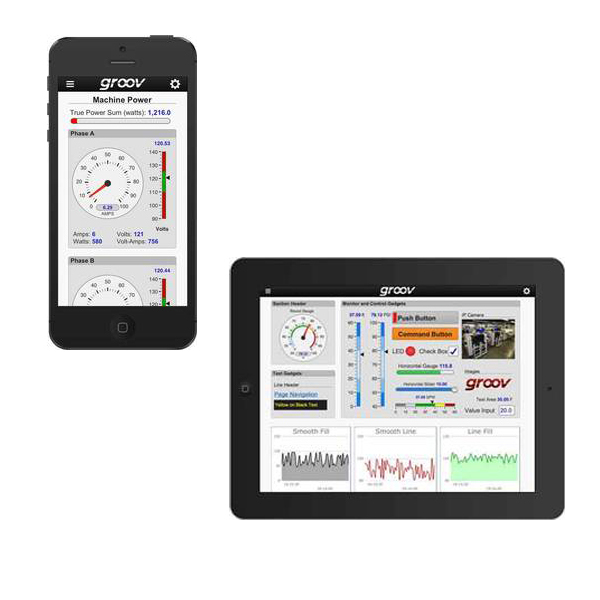 The Opto22 groov software also supports OPC UA helping you to connect to Siemens, Schneider Electric, Wonderware, iFix, Allen Bradley, Honeywell, Omron and many other PLC's and SCADA packages. We are also very proud of our groov casestory about DFW Europe!